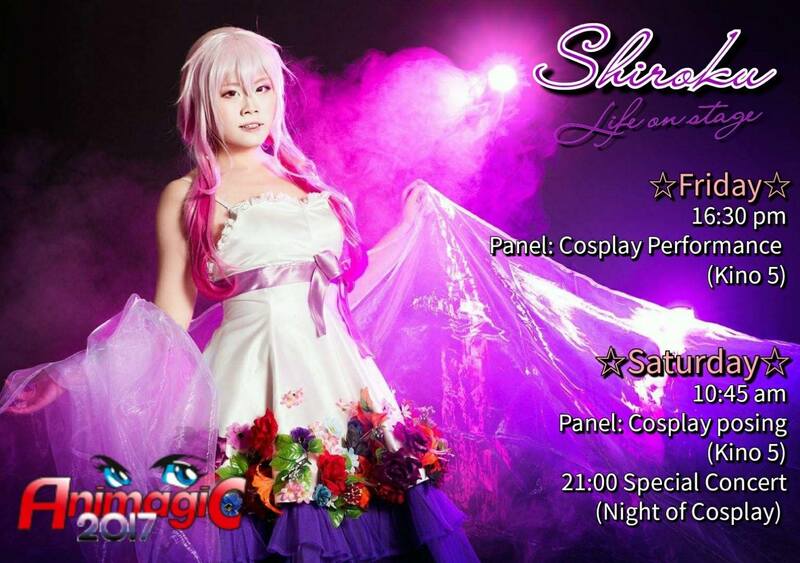 I will not only give a concert at the Night of Cosplay but also give 2 panels! 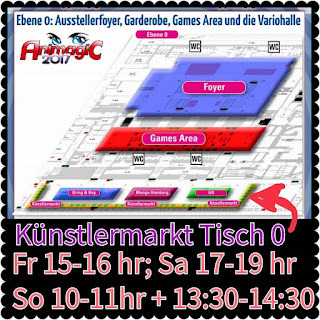 See you at the AnimagiC. *o* Already super excited! Labels: Album, Animagic, Anime, Concert, Cosplay, Manga, mannheim, music, new, Panel, shiroku. 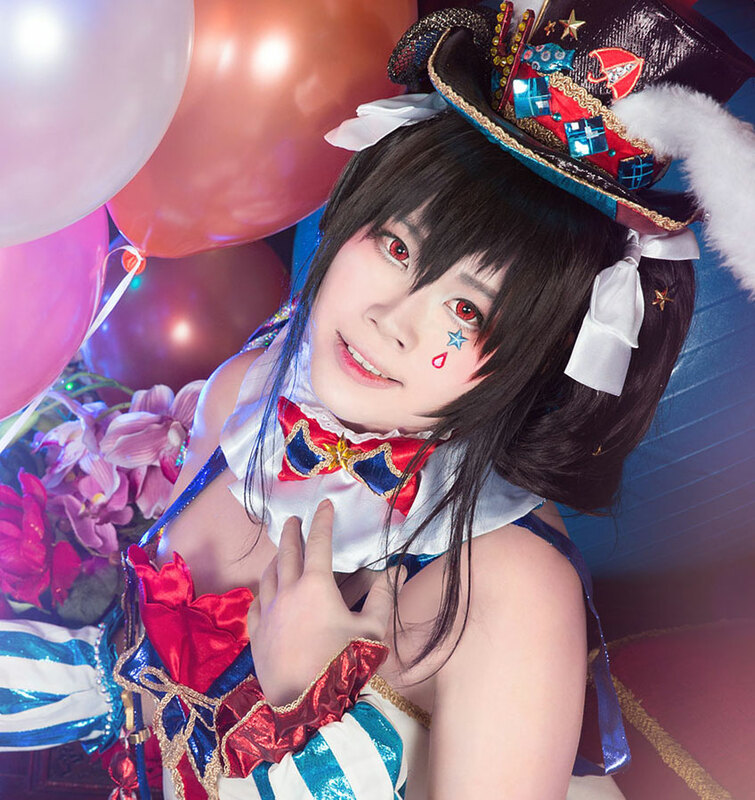 Welcome to Shiroku's official blog! concerts, events, appearences and cosplays!